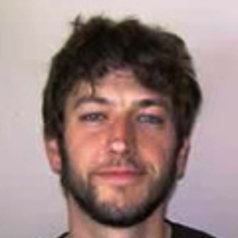 Benjamin Purzycki recently earned his PhD (anthropology) at the University of Connecticut and currently is a post-doctoral research fellow at CERC. He works on the evolution of religious systems and religious cognition, particularly how people make sense of their gods’ minds. He has conducted fieldwork in the Tyva Republic (Tuva) and has published works in a variety of journals including Cognitive Science, Religion, Brain and Behavior, Journal of Cognition and Culture, and Skeptic Magazine.